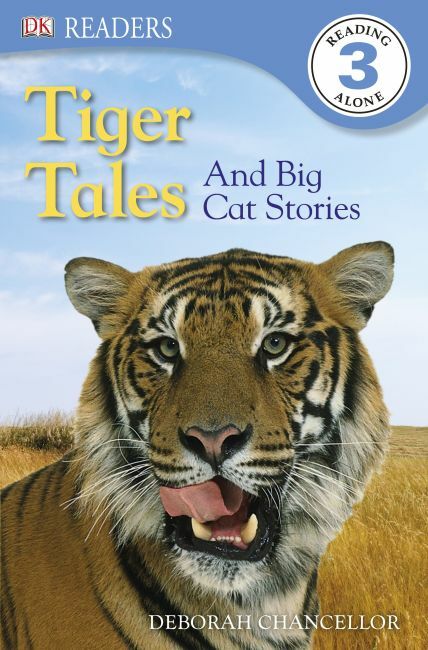 Discover the animal world around you with the bright and colourful Tiger Tales. Hunter or hunted? How much longer will these magnificent beasts prowl the planet? Level 3 Readers have a rich vocabulary, challenging sentence structure, additional information, an alphabetical glossary and index to build literacy skills, ideal for children who are beginning to read alone. Tiger Tales is perfect to read aloud together, with lively illustrations and engaging stories that encourage reading and build a child's confidence.